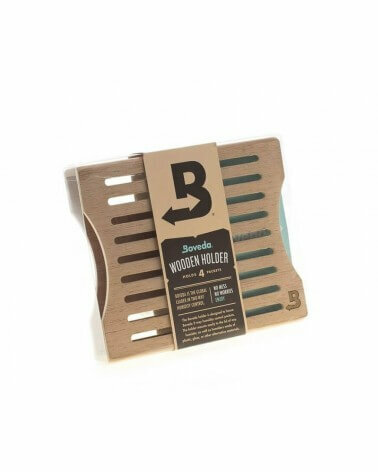 Boveda 65% by 8 grams are suitable for storing cigars in small quantities. It can be placed in any cigar box. 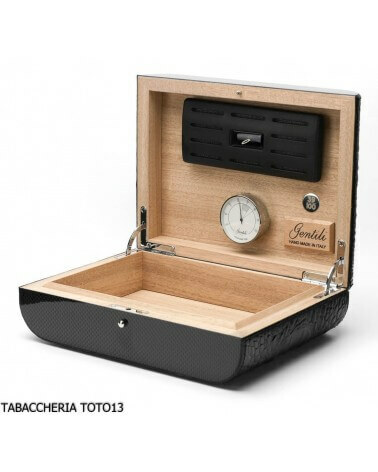 It maintains the perfect 65% humidity for storing cigars. Many cigar enthusiasts face the problem of keeping cigars in the right humidity every day. BOVEDA 65% solves the problem of keeping cigars perfectly in the right humidity. 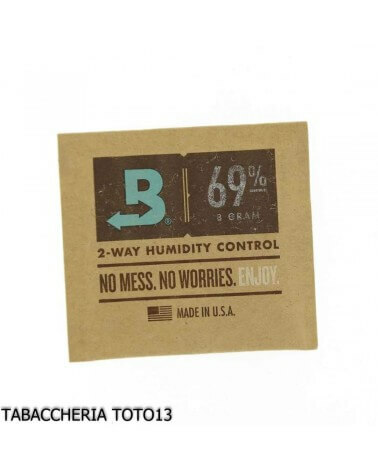 BOVEDA 65% keeps the humidity inside the cigar boxes stable. 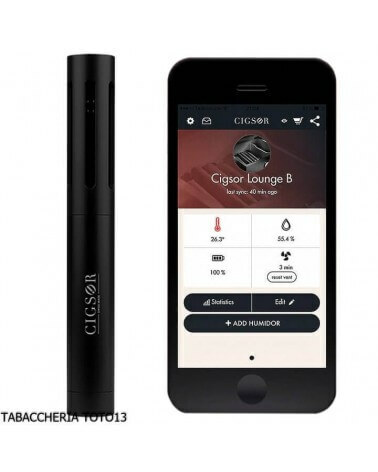 This technology that has revolutionized the conservation of cigars, food, music and electronics is now available to Italian Cuban cigar fans. 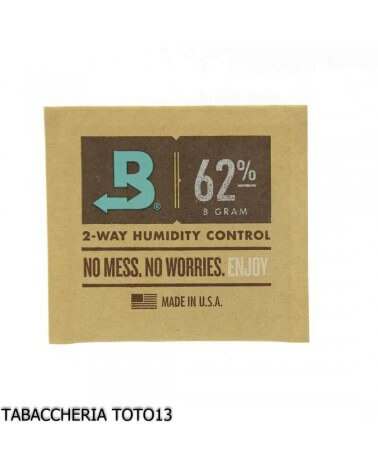 BOVEDA 65% by 8 grams inserted inside the container keeps the relative humidity constant and if necessary adds or absorbs the humidity in order to keep the value constant at 65% (+/- 1%). Boveda allows you to store the scents of cigars for a long time without changing the properties and preventing the formation of mold. 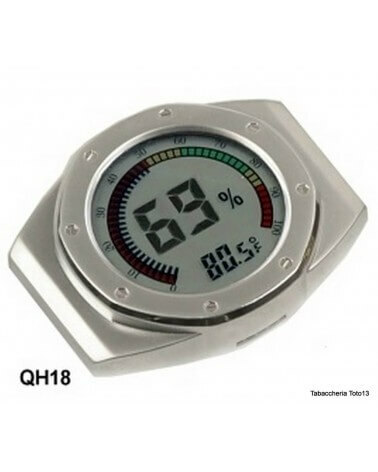 The right moisture content maximizes color, flavor, aroma, effectiveness and stabilizes weight. 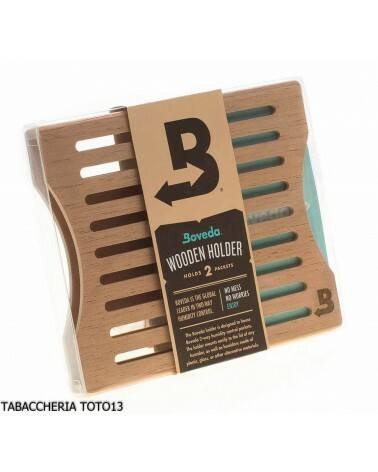 These BOVEDA 65% by 8 grams are suitable for storing cigars in small quantities. A pack correctly humidifies a maximum of 20 cigars and is recommended for travel or small-sized humidors (including jars). It does not require maintenance or recharging. The duration of BOVEDA 65% from 8 grams is about 2 months from the time it is placed in the container. For a larger number of cigars or a medium-sized humidor, we also have 60-gram bags available. 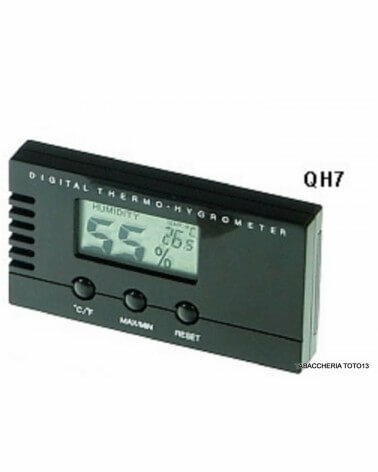 Digital hygrometer with signaling on digital display of Temperature and Humidity with function of Maximum and Minimum of period. 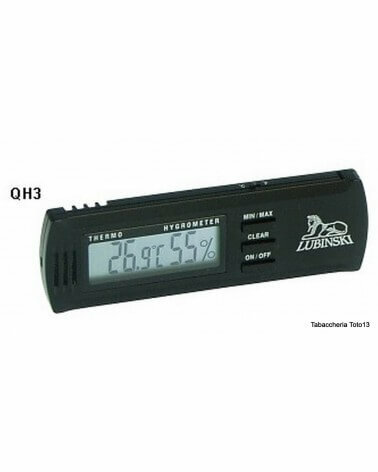 Hygrometer and Thermometer in a single instrument. It maintains constant humidity. Small size. Acrylic polymers technology. Easy installation and use. Additional humidifier for cigar box. Acrylic polymers humidification system. Generous dimensions. Equipped with magnet for positioning. Additional humidifier for cigar box, Acrylic polymers technology. 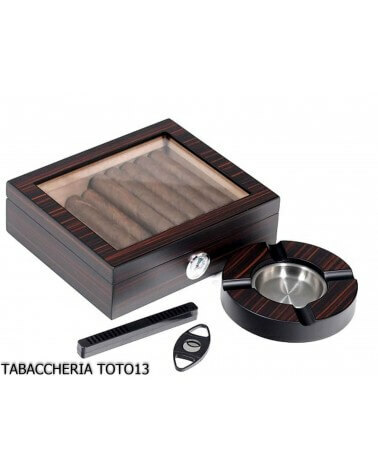 The small size makes it easy to use it in the travel cigar cases. 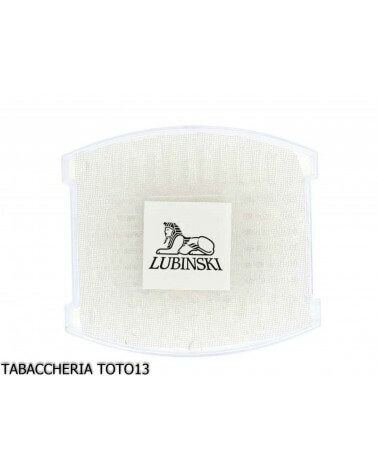 Accessory for humidified cigar boxes. Easy to use. Additional humidifier. Chromed color. 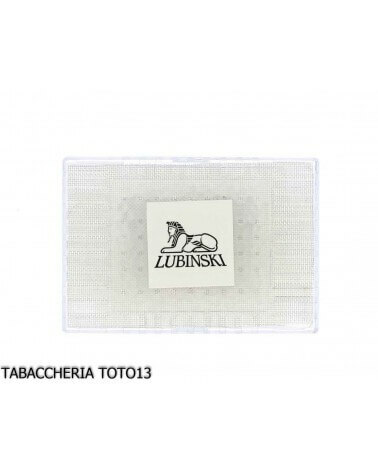 Accessory for humidified cigar boxes. Easy to use. Additional humidifier. Golden color. 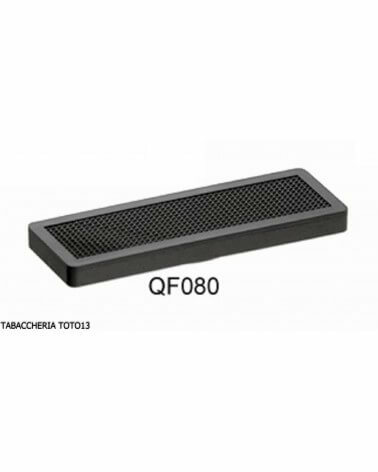 This humidifier to very thin sponge, solves the problem of maintaining the humidity or increase the humidity without detriment to the space inside the box for cigars. 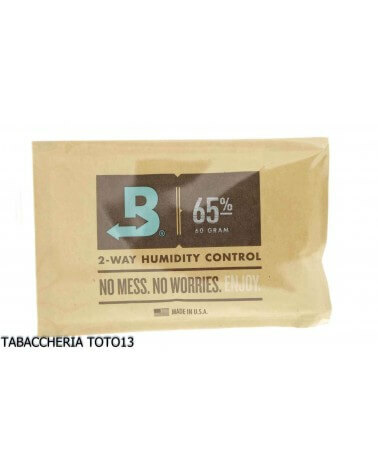 BOVEDA 65% solves the problem of perfectly preserve the cigars at the right humidity. It does not require maintenance or recharging. BOVEDA 69% solves the problem of perfectly preserve the cigars at the right humidity. It does not require maintenance or recharging. BOVEDA 72% solves the problem of perfectly preserve the cigars at the right humidity. It does not require maintenance or recharging. 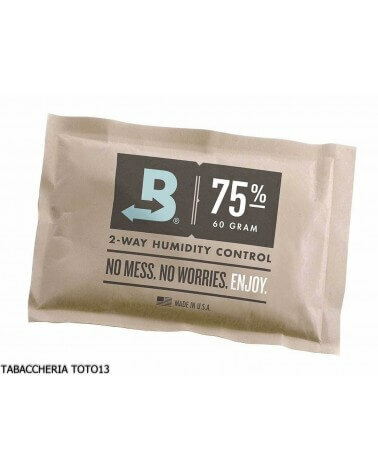 BOVEDA 75% solves the problem of perfectly preserve the cigars at the right humidity. It does not require maintenance or recharging. 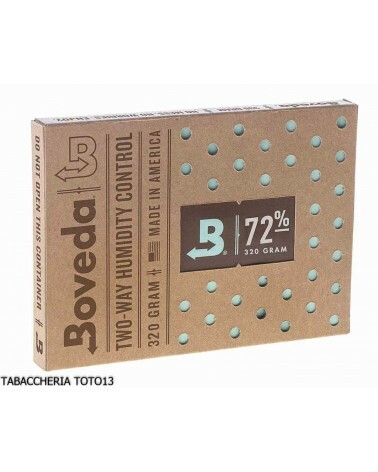 BOVEDA 69% by 8 grams are suitable for storing pipe tobacco and cigars in small quantities. It does not require maintenance. 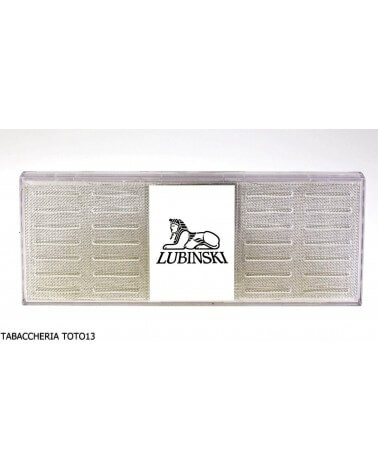 Prevents mold formation. 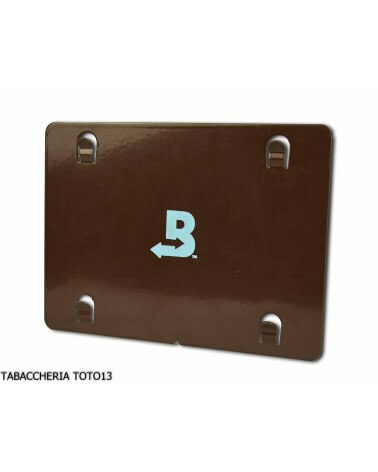 A perforated metal container to contain the Boveda envelopes can be placed in all the boxes for cigars. A Spanish cedar wood container perforated to contain Boveda envelopes that can be placed in all the boxes for cigars. Model with capacity 4 sachets Boveda 60 grams. Wifi connection to App. Humidity control. 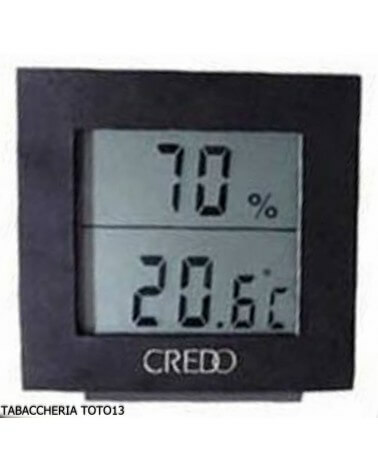 Temperature control. Battery check. 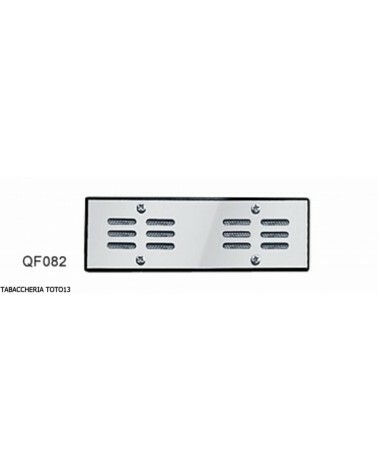 Ventilation control. 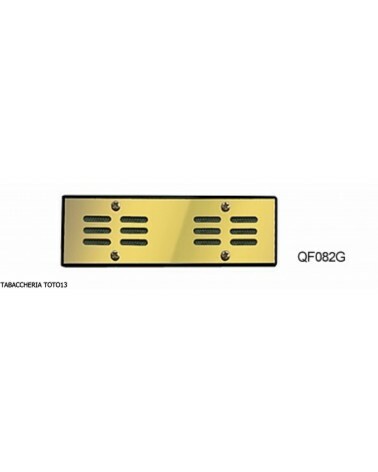 The Plate can be used inside the Humidor or in combination with the dedicated Boveda support. 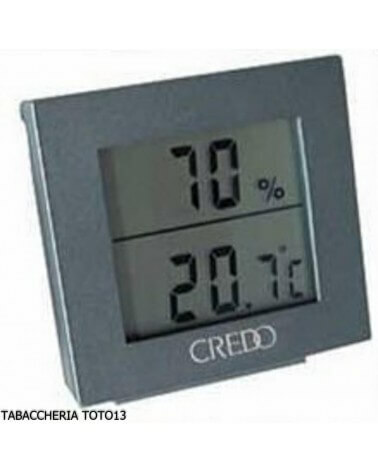 It resolves the problem of keeping the cigars at the right humidity. 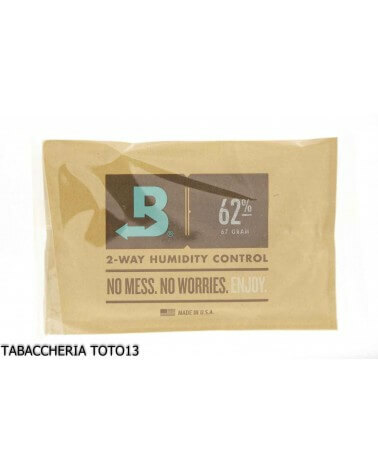 Boveda is an intelligent, healthy and practical solution to humidify. A Spanish cedar wood container perforated to contain Boveda envelopes that can be placed in all the boxes for cigars. Model with capacity 2 sachets Boveda 60 grams. Maintains and regulates moisture. 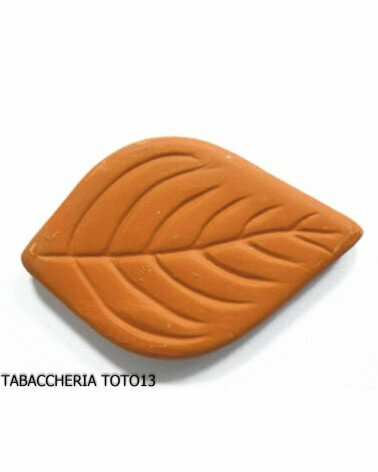 Designed specifically for Italian kentuky tobacco cigars. It does not require maintenance or recharging. Prevents mold formation. 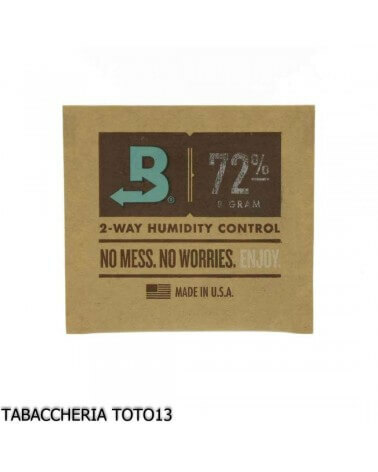 The 72% Boveda envelope keeps moisture away. Designed specifically for Cuban cigars. 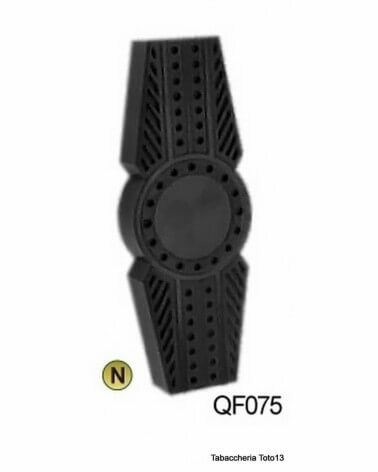 Specifically designed for the preservation of Caribbean cigars. It does not require maintenance. 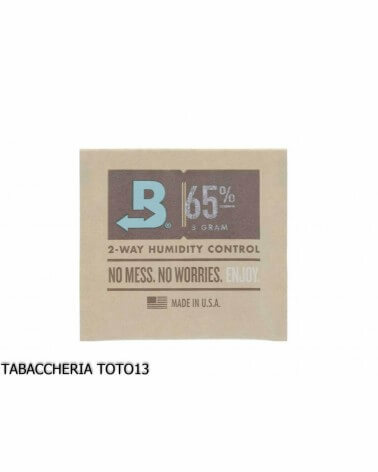 The 62% Boveda envelope keeps moisture. 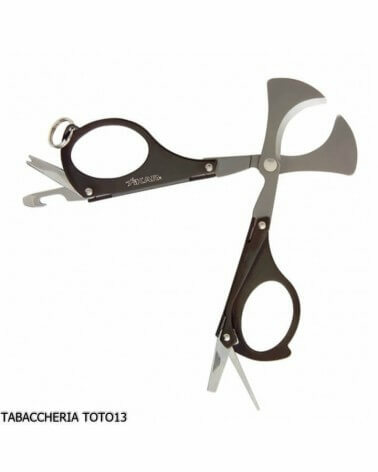 Specifically designed for pipe tobaccos. 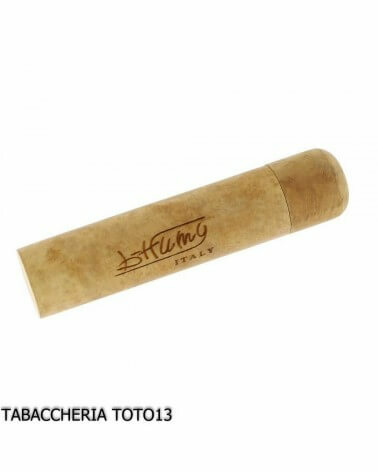 Specifically designed for the preservation of Italian kentuky tobacco cigars. It does not require maintenance. System to keep the humidity of the cigars completely natural. Based on the ability of the root to release moisture. Suitable for 25/30 cigars. Suitable for pipe tobaccos. System to keep the humidity of the cigars completely natural. Based on the ability of the root to release moisture. Suitable for 10/15 cigars. 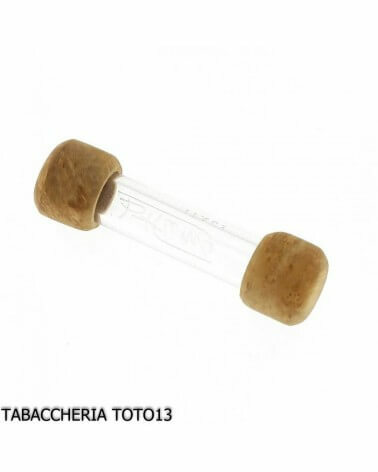 Suitable for pipe tobaccos. Porous natural stone. Gradually releases moisture. Keep the tobacco soft and moist.